Obviously a field test of a new elephant laxative. 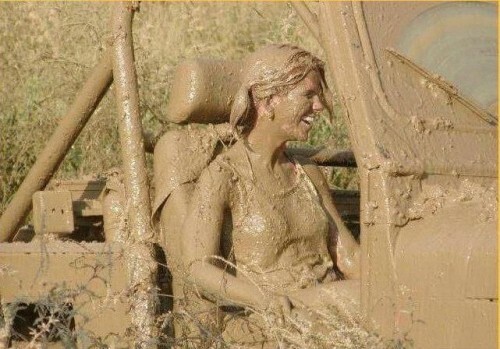 I always thought mudding looked like fun.. where can you go to do it? make friends with a redneck that has a big truck, and bat your eyes at him. I wish my girlfriend was that dirty. okay well… she might be. Are there any “after the car wash” pictures?